SODELPA winning extra six seats in comparison to 2014 reflects the shift in the minds and hearts of Fijians. 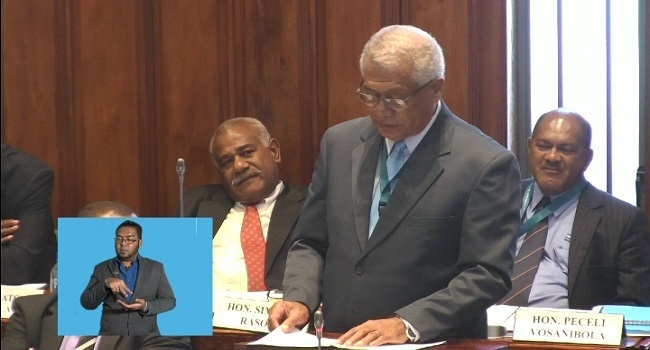 Speaking in parliament yesterday, Opposition MP Anare Jale says Opposition Leader Sitiveni Rabuka was influential in the number of votes that the party secured during the general election. Jale also congratulated the ten female parliamentarians and the Speaker of the House, Dr Jiko Luveni as their presence reflects women empowerment in parliament.